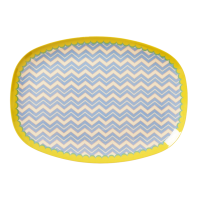 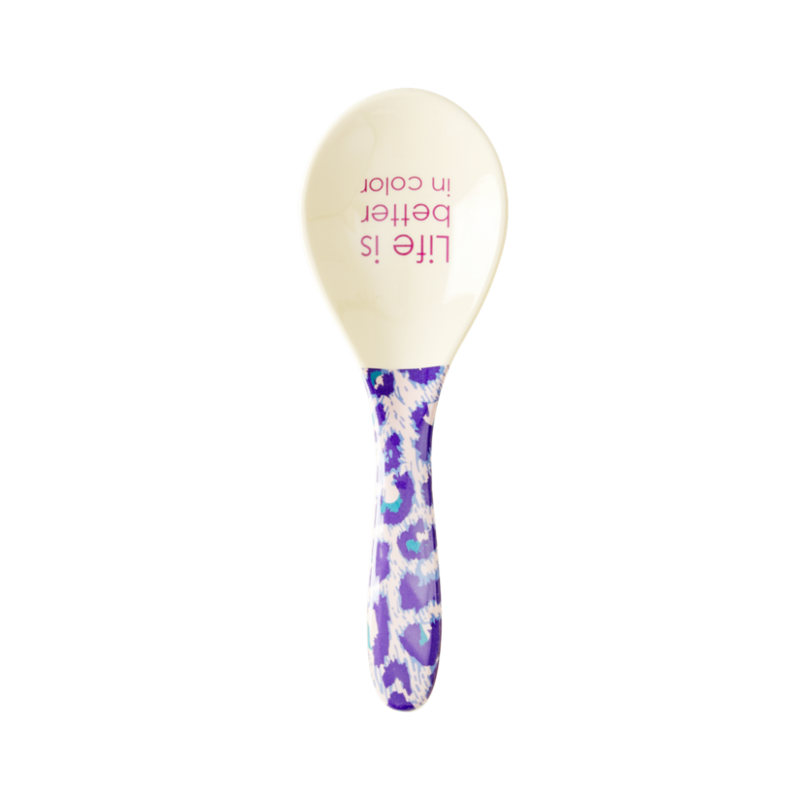 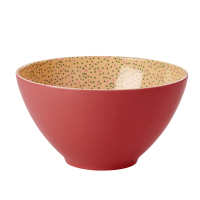 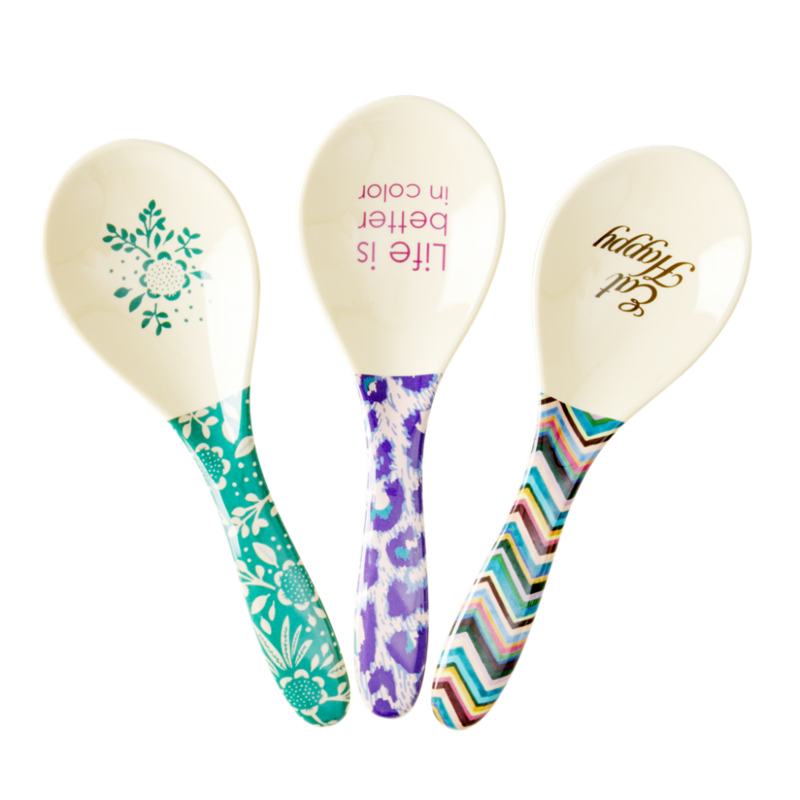 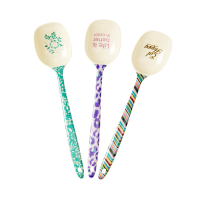 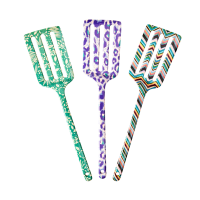 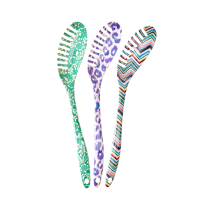 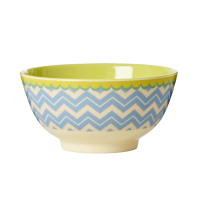 These melamine salad spoons in 3 assorted Life Is Better In Color prints are perfect serving spoons for almost anything. 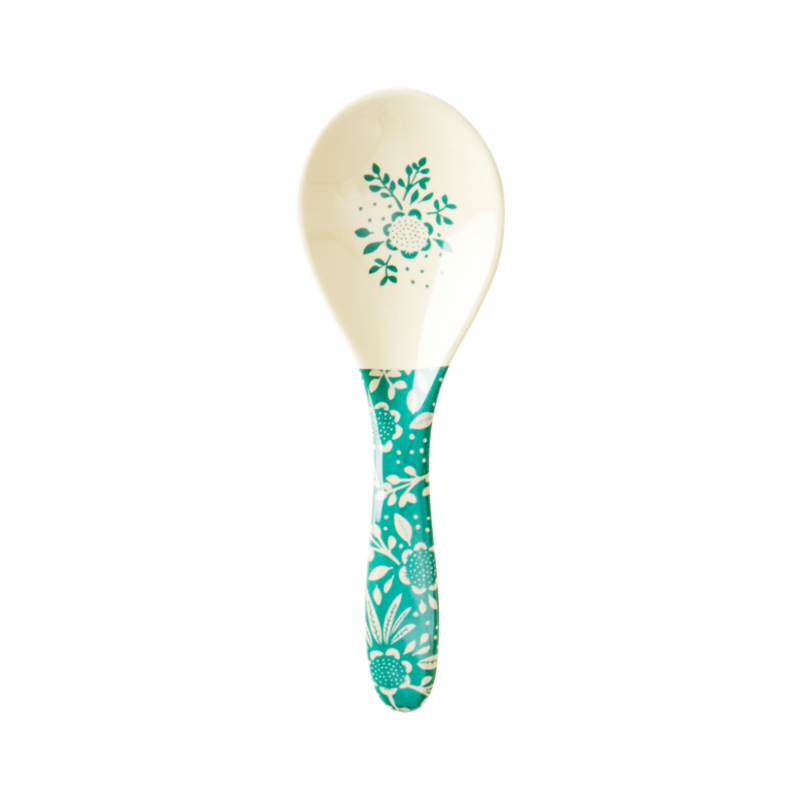 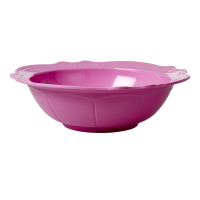 For salads, rice, stew, tzatziki, desserts… you name it. 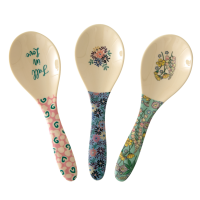 Such a good size - remember we have lots of prints to choose from.